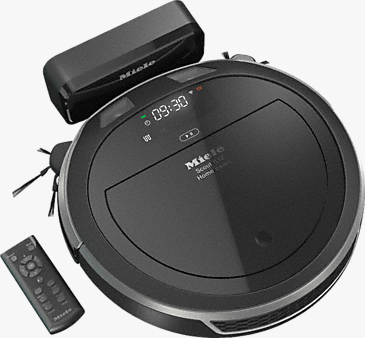 Miele has released their first robot vacuum: the RX1 Scout. Between its triple cleaning brushes, smart navigation, and four cleaning modes, you'll soon forget about the competition. These Miele vacuum cleaners set themselves apart with their ceiling camera and 7 anti-collision sensors, so both your vacuum and your furniture are kept in mint condition. 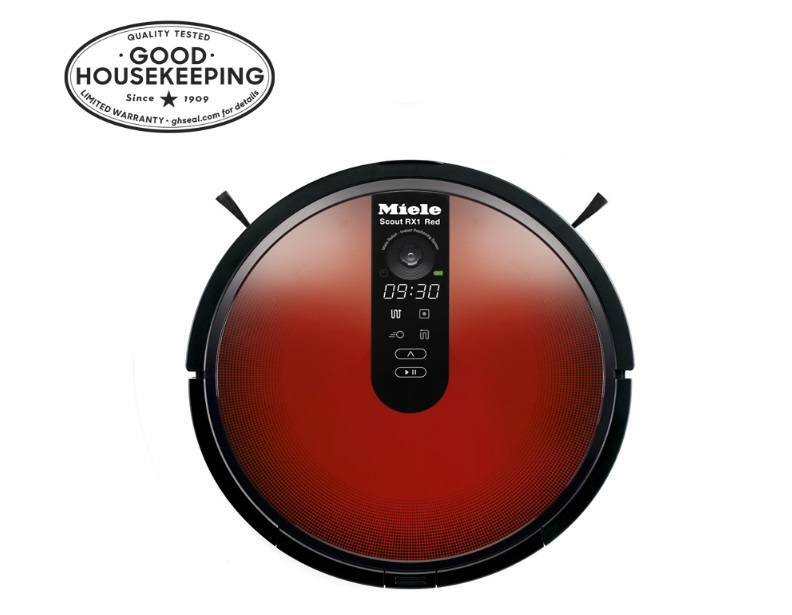 By placing two swift brushes on the side and one turbo nozzle in the middle, the Miele Robot vacuum is capable of picking up any type of dirt and dust from any type of flooring. Choose between auto, corner, spot, and turbo mode to clean your entire home without having to lift a finger. 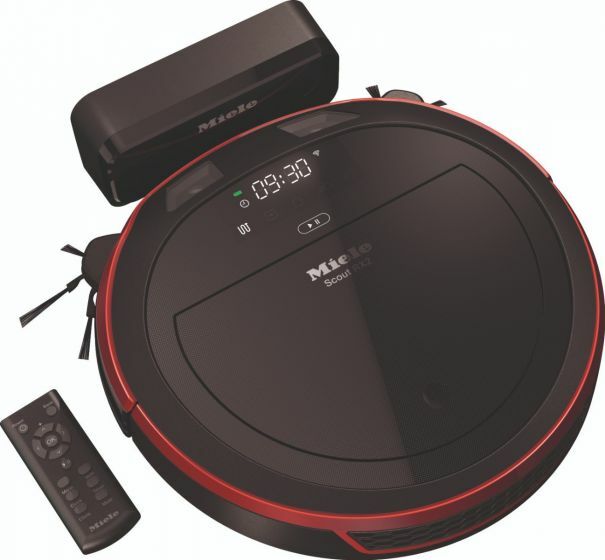 Robot vacuums are ushering the future with Miele's RX1 Scout making its competitors a thing of the past.